Getting to meet closing keynoter Bernie Trilling! 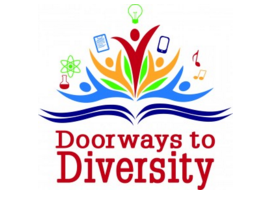 A big highlight of the month for me was the California School Library Association's annual conference in San Diego on the theme of "Doorways to Diversity" February 3 - 7. I served as Social Media/Website chair for the conference, presented a workshop session on "Become an Images Ninja with Google and Other Killer Web-Based Apps" and a concurrent session on "Make Twitter Your Number #1 Tool for Building Your Personal Learning Network," and co-led the First Timers' meeting. I also coordinated CSLA's third annual "Unconference," at which participants chose their own topics to discuss and shared great ideas with each other. This was my second year serving as CSLA's website/social media chair for the conference. I was responsible for posting all the conference information on CSLA's website. I was also responsible for posting to social media on behalf of CSLA. I am very comfortable with Twitter, but not so much with Instagram. One of the ways I "stretched" myself this year was by posting photos to Instagram rather than Twitter. While Instagram has an option to automatically send postings to Twitter, once these posts reach Twitter, they contain only a link to the image, not the image itself. So, readers need to be willing to click the link to view the photo. To avoid double-posting and to make images from Instagram viewable right in Twitter, I was able to set up an IFTTT "recipe" that automatically posts all Instagram posts to Twitter as "native" tweets. Check it out! I am also using it for my Library social media accounts. Unfortunately, IFTTT didn't work to also post to Facebook and Flickr. It has recipes for these apps, but they don't work for pages and groups. (CSLA has a Facebook page and a Flickr group. It doesn't have separate accounts.) So, I'm afraid you won't find conference postings on Facebook. I did post all the photos to Flickr, but those had to be done manually after the fact. Please do visit the CSLA Flickr group for conference photos. And, if you attended the conference and took photos, please them to the group. 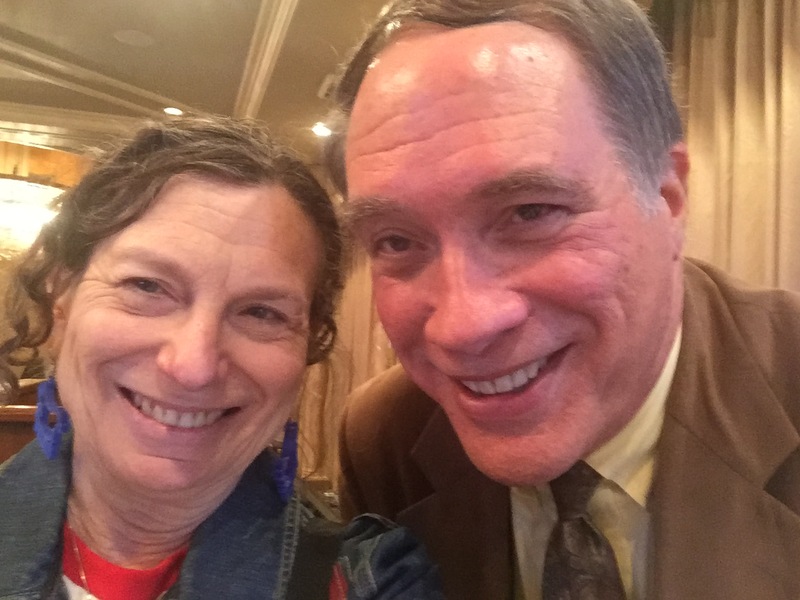 Here is the story I curated for CSLA with Storify of #csla16 tweets from the conference. It offers a running account of many of the conference happenings. The great news is that we had a lot more tweeting at this conference than last year. I also curated a story for the CSLA Centennial Conference in 2015, and had no trouble staying within Storify's 1000 item limit. For 2016, I had to edit out a lot of the tweets to avoid exceeding that limit. Next year, I think CSLA will need to create Storify stories for each day of the conference! I came away from the conference with many wonderful new ideas of ways to build diversity into our library program and collection and how I can better serve both our students and faculty. I'll be sharing more about the conference soon.